Owning and running a public building has certain responsibilities. You need to make certain your building is safe and accessible so that the people who use it have a positive experience both inside and around its perimeter. One way to assist people who cannot go up and down stairs on their own is to install an inclined platform lift. These come in both straight and curved versions, so they can be installed in almost any type of stairwell. The straight rail inclined platform wheelchair lift is perfect for applications where neither an elevator nor a vertical platform lift can be utilized. These lifts fold up when not in use and easily handle a flight of stairs in any building. The curved rail inclined wheelchair platform lift offers much of the same features but conducts across a curved stairwell, even moving across multiple levels, which is common in public building staircases. 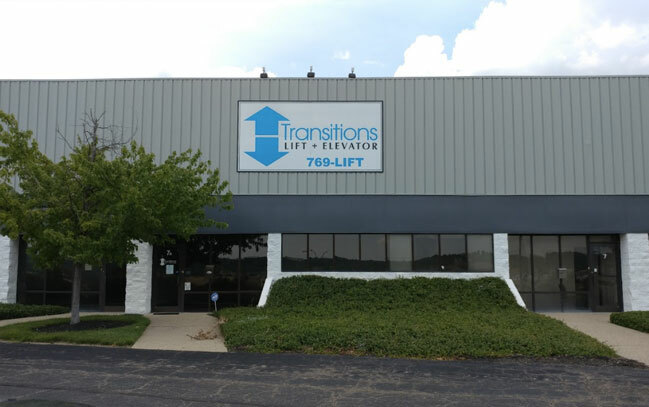 Both of these types of lifts are flexible when it comes to installation, and the professionals here at Transitions Lift + Elevator can make any necessary customizations along the way, as well. 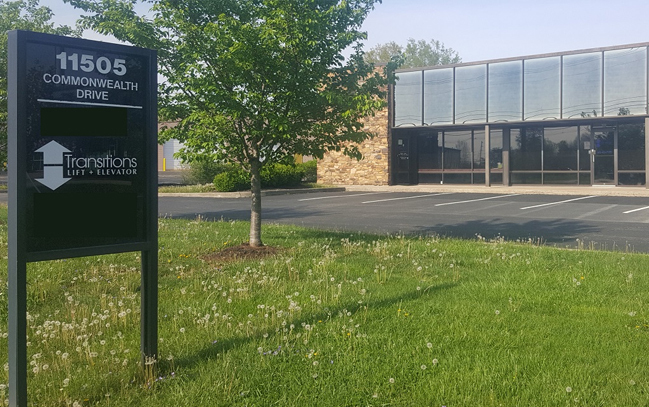 Have a building that needs accessibility improvements? 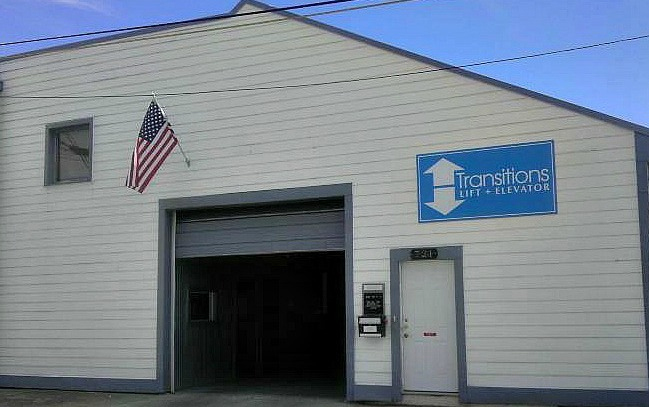 Contact us today at Transitions! We're ready to answer your questions and help you make the right decisions for your home or building.